Hi, guys! Mesh coil are very popular with many vapers recently. Today let me recommend you one of mesh sub ohm tank named Geekvape Aero Mesh Sub Ohm Tank, so is this one you need? This is originally designed as a kit, paired with Aegis Legend Mod. And Geekvape also released their newest RTA named GeekVape Zeus Dual RTA. So which one do you want to prefer? 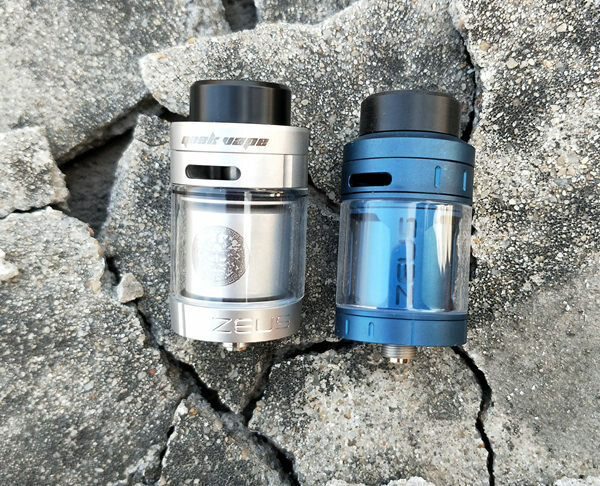 GeekVape Zeus Dual RTA is an upgraded dual coil version of the original Zeus RTA, with the innovative leak-proof top airflow system, airflow transferring from the top to the bottom to maintain great flavor. It comes with upgraded postless build deck that allows for easy building for both single coil and dual coils. GeekVape Aero Mesh Tank is a succinct sub-ohm tank with 4ml capacity. The top refill design let you can screw off the top cap easily. Its adjustable bottom airflow slots brings smooth airflow to the coil without compromising its flavor. There are four colors for you to choose from either atomizer. Do you want to have a try with GeekVape Zeus Dual RTA? It’s with a postless build deck for you to build single coil or dual coils. 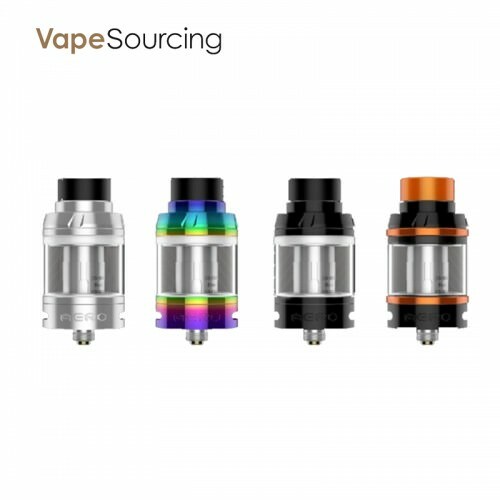 If you want to know more details about Geekvape Aero Mesh Sub Ohm Tank and GeekVape Zeus Dual RTA, you can visit Vapesourcing to get both or either if you need. Vapesourcing Whole site 15% off with coupon code "vapesourcing3"
Good news! GeekVape Zeus Dual RTA will be in stock soon. Do you like the postless build deck? Do you want to build easily for both single coil and dual coils? First order, first get.